From the classic era of super-serials like FLASH GORDON to the current blockbusters that have taken Hollywood by storm, TOP 100 COMIC BOOK MOVIES covers the fascinating universe of live-action theatrical adaptations of comic books and comic strips. Readers will revel in historic overviews of the greatest works of this unique genre, accompanied by dazzling photographs, full-color posters, and countless rare artifacts. Watch the patriotic '40s give way to the campy '60s, until the 21st Century explodes with superhero excitement on a scale never before experienced. 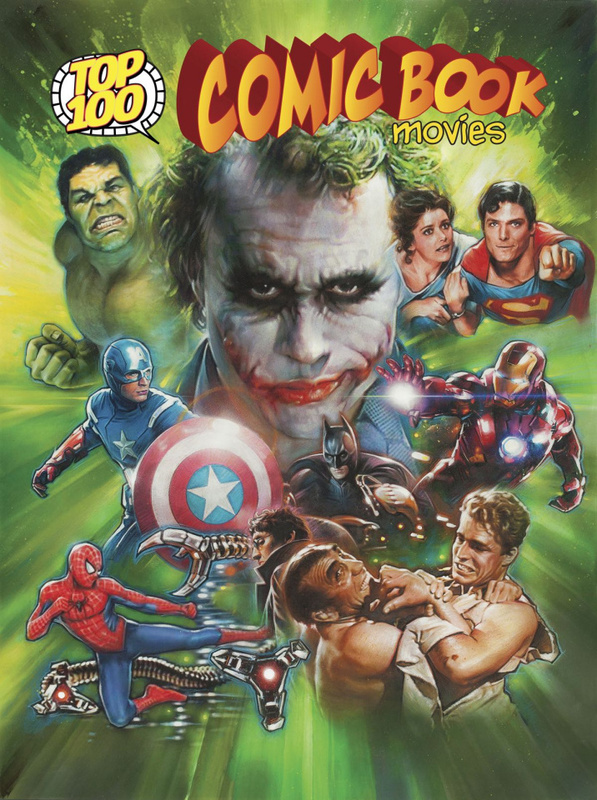 TOP 100 COMIC BOOK MOVIES is the fourth and final entry in this popular trade paperback series, completing Fantastic Press' complex, colorful exploration of extraordinary fantasy cinema.